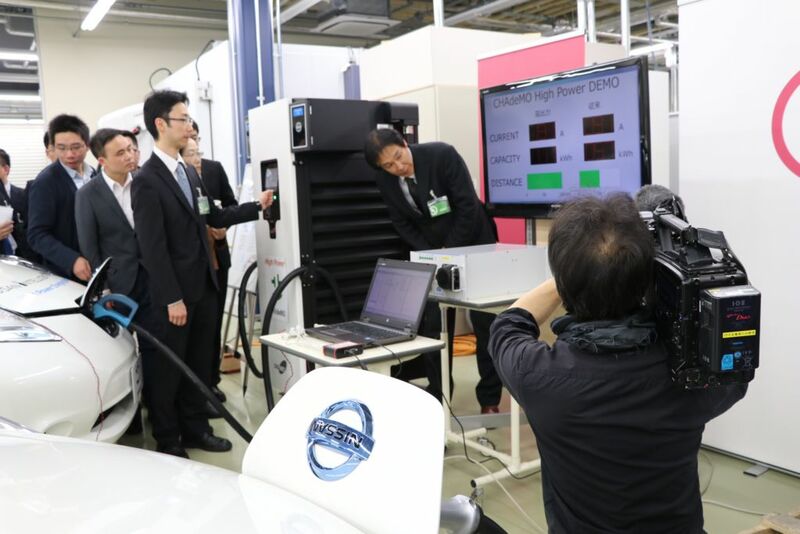 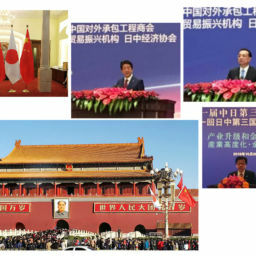 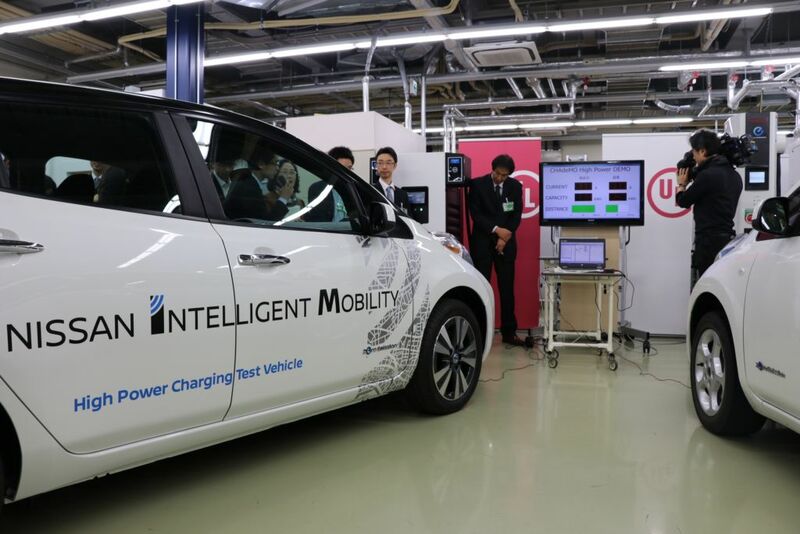 The world’s first demonstration of High Power Charging technology took place during a technology exhibition in Japan. 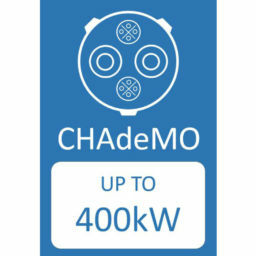 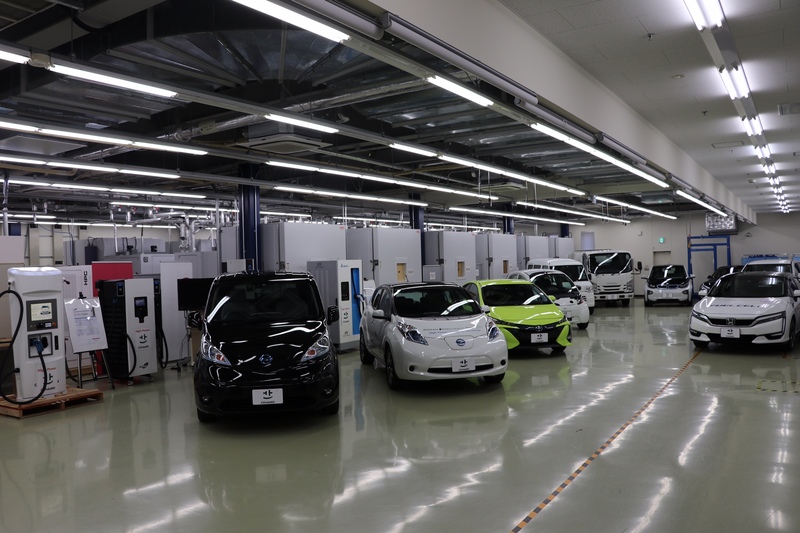 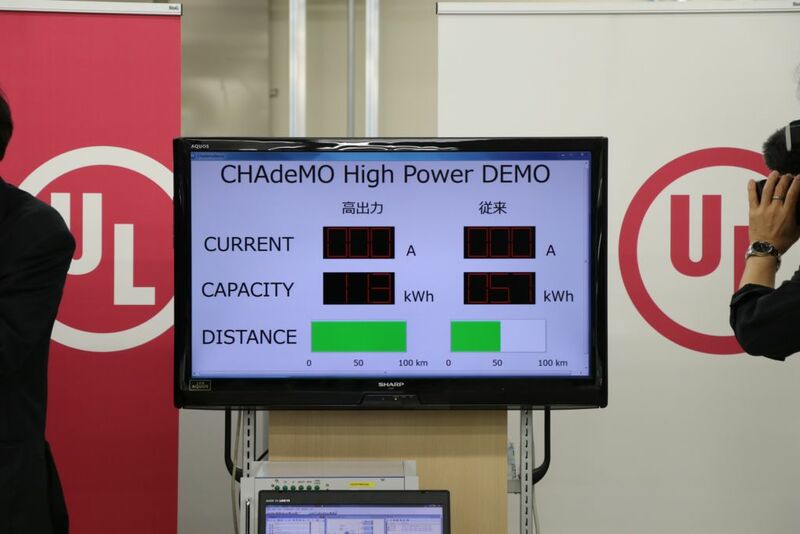 CHAdeMO Association hosted a technology exhibition at Ise City in Japan’s Mie prefecture, where the Association publically conducted the world’s first demonstration of High Power Charging technology. 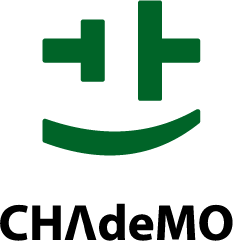 The demonstration report is found here.